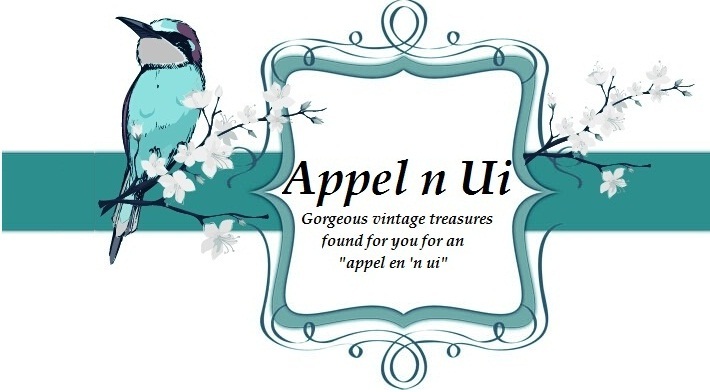 I will update the website as soon as a moment. 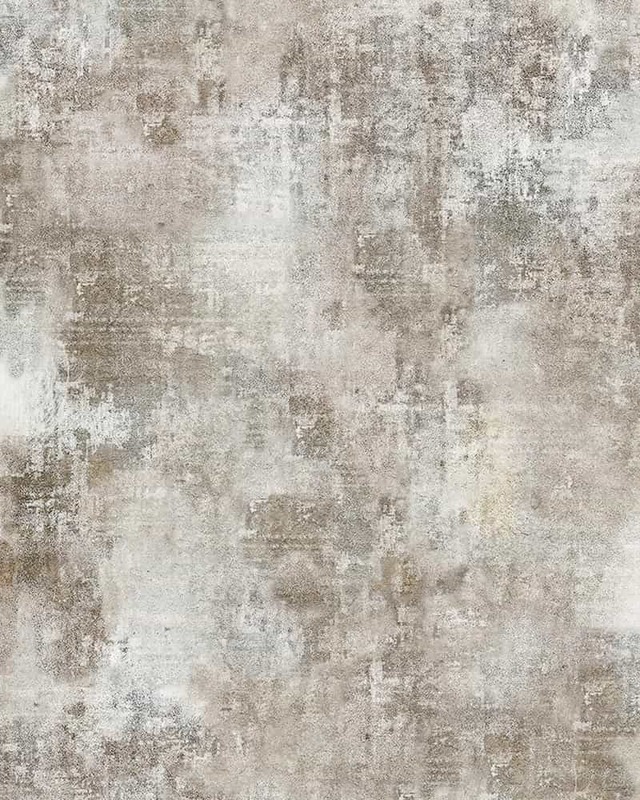 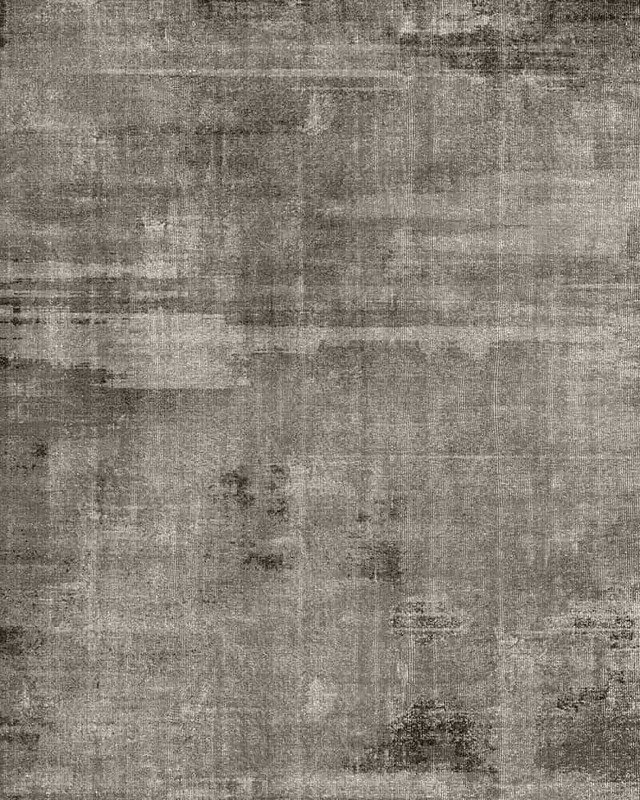 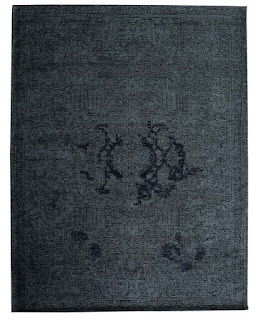 All are available in 160 x 230 and 200 x 300. 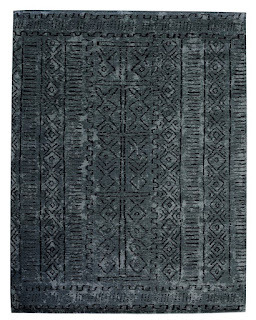 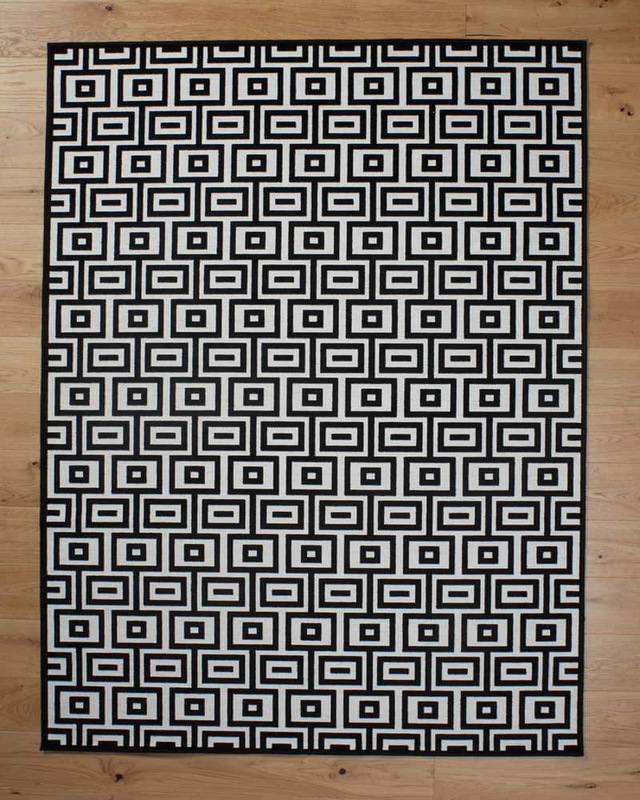 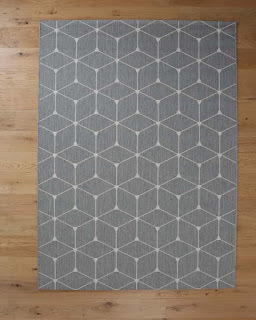 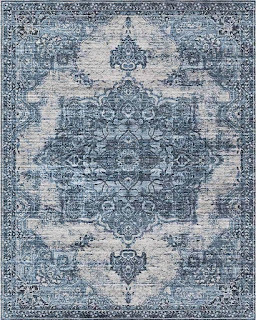 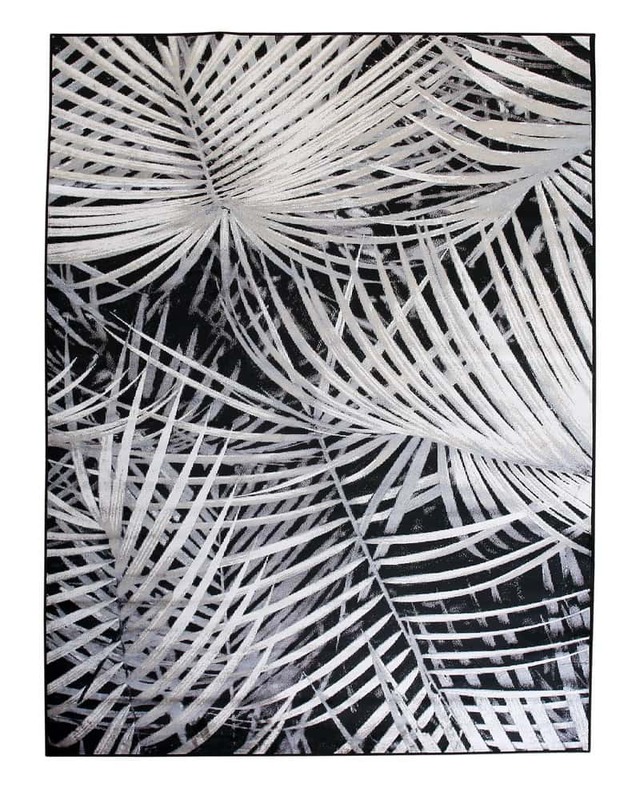 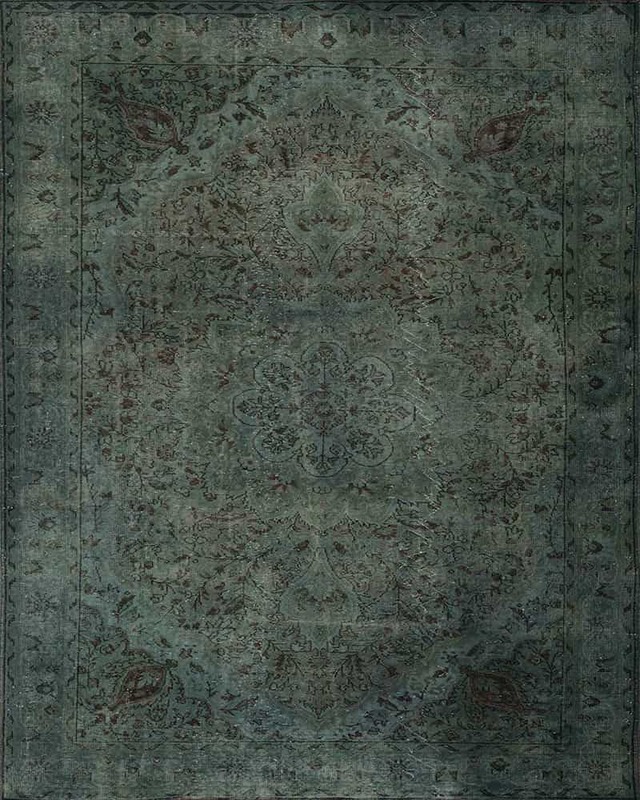 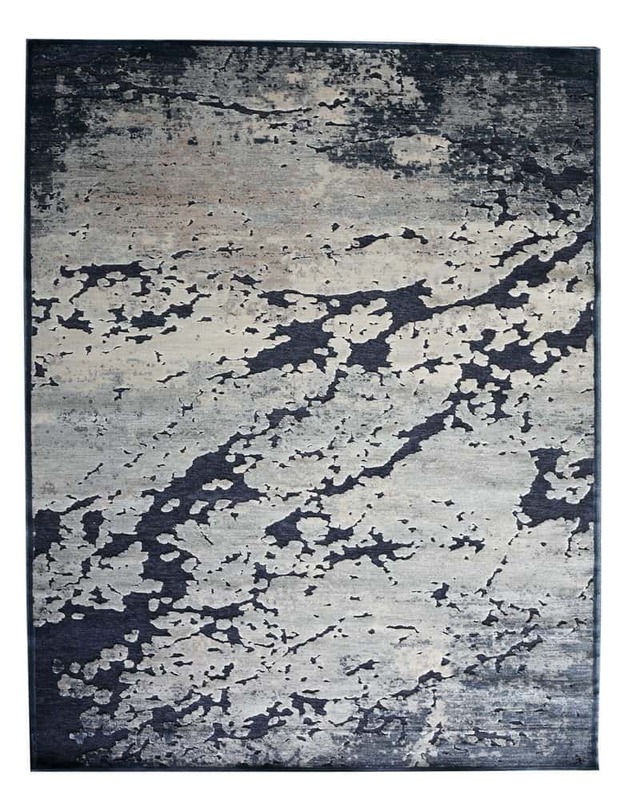 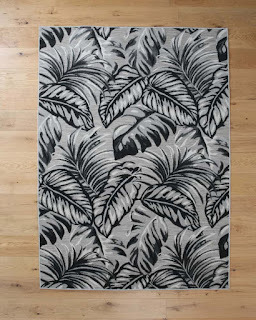 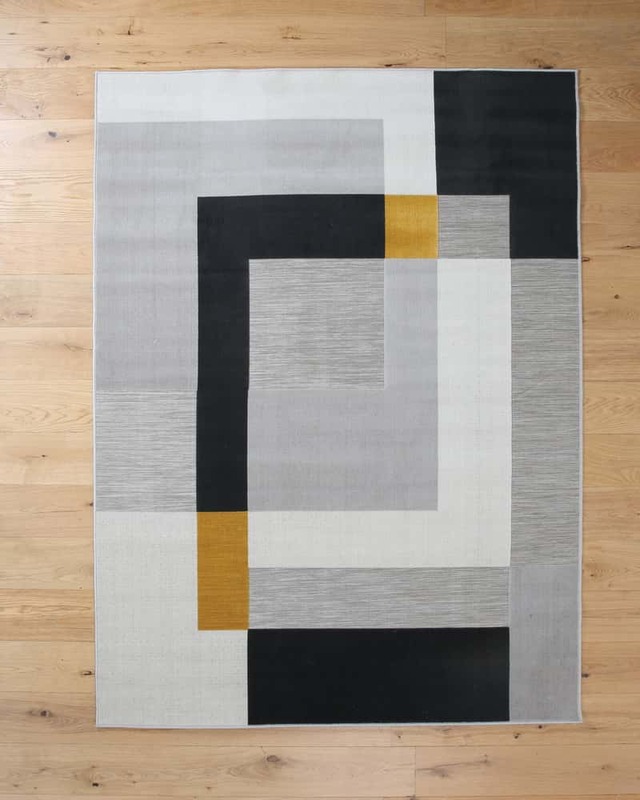 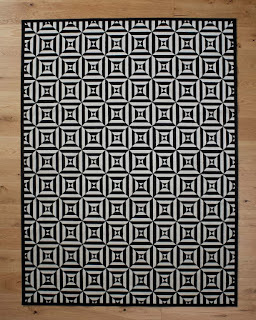 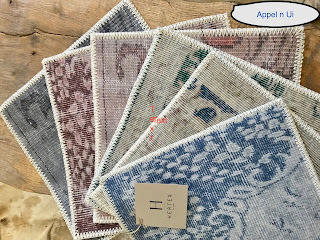 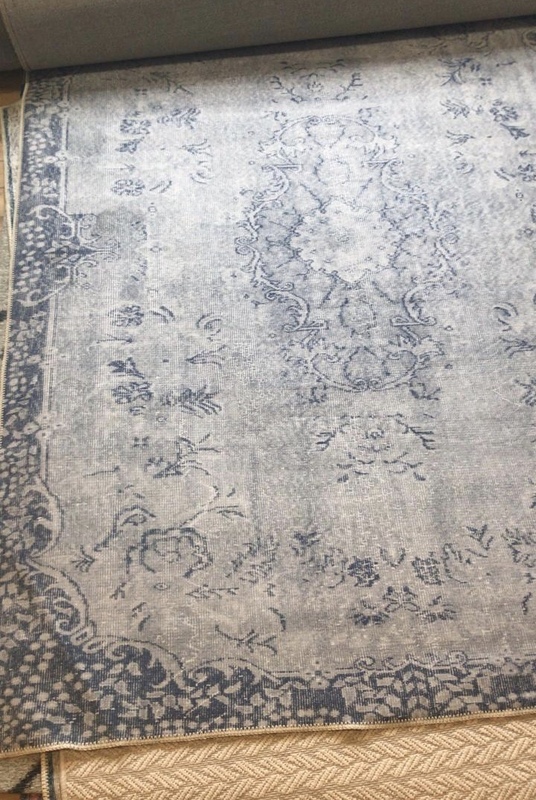 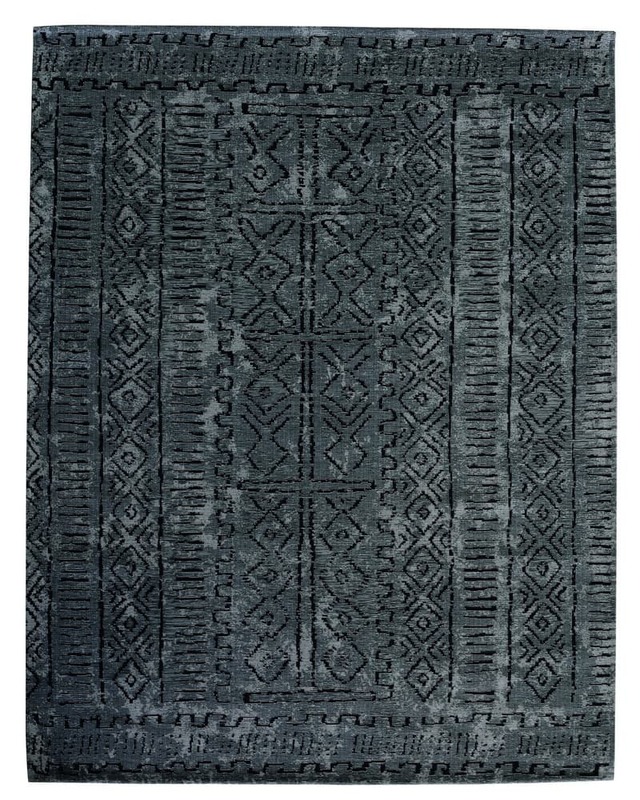 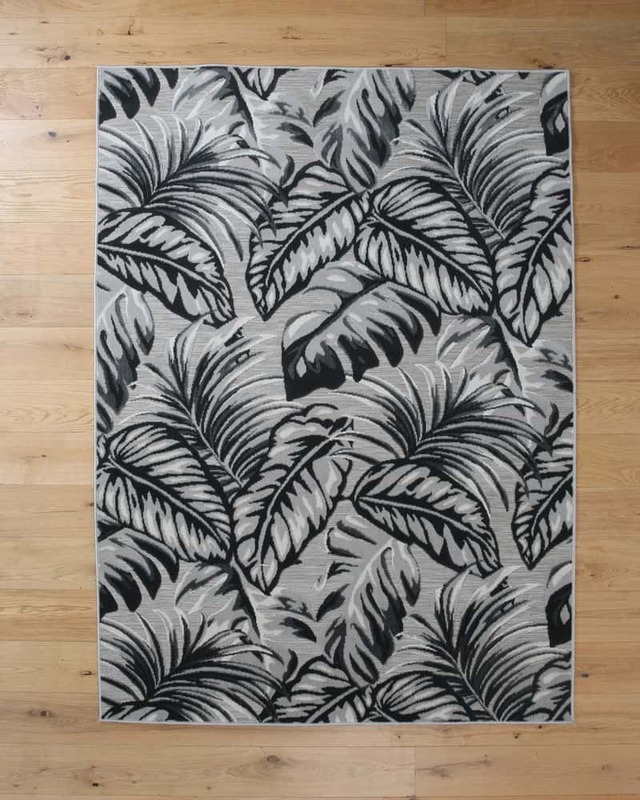 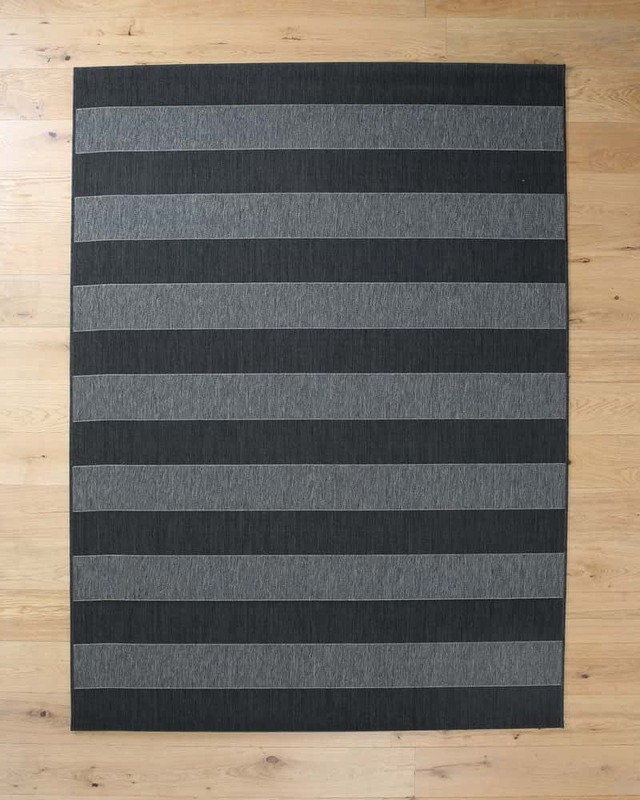 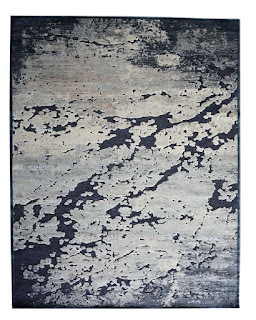 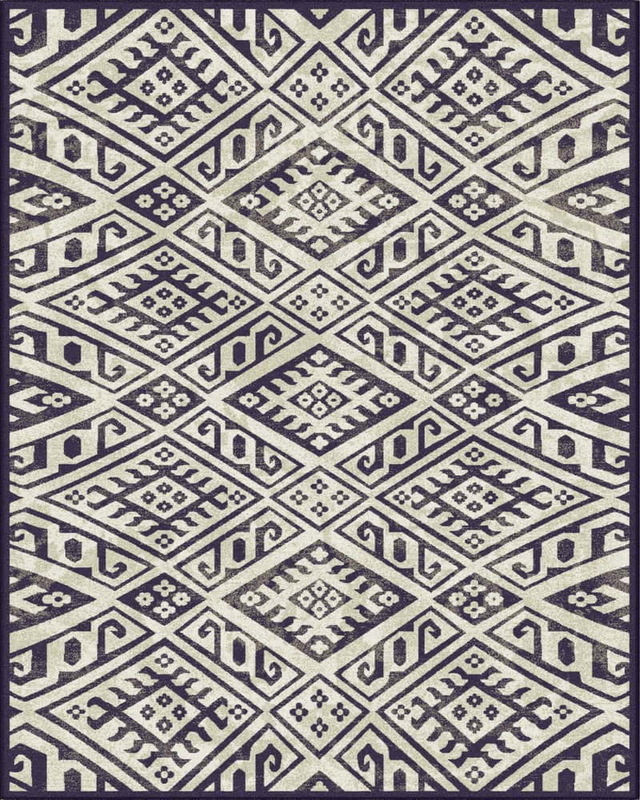 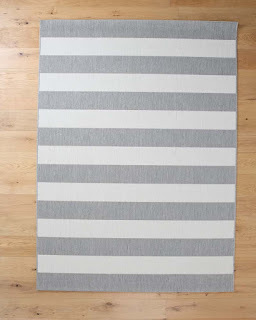 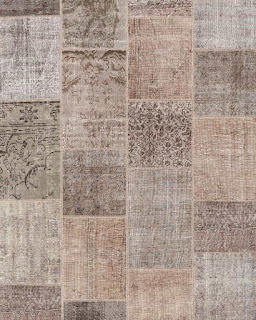 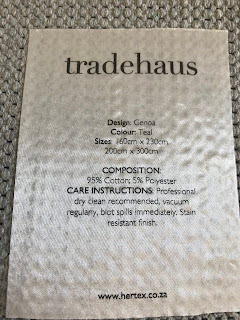 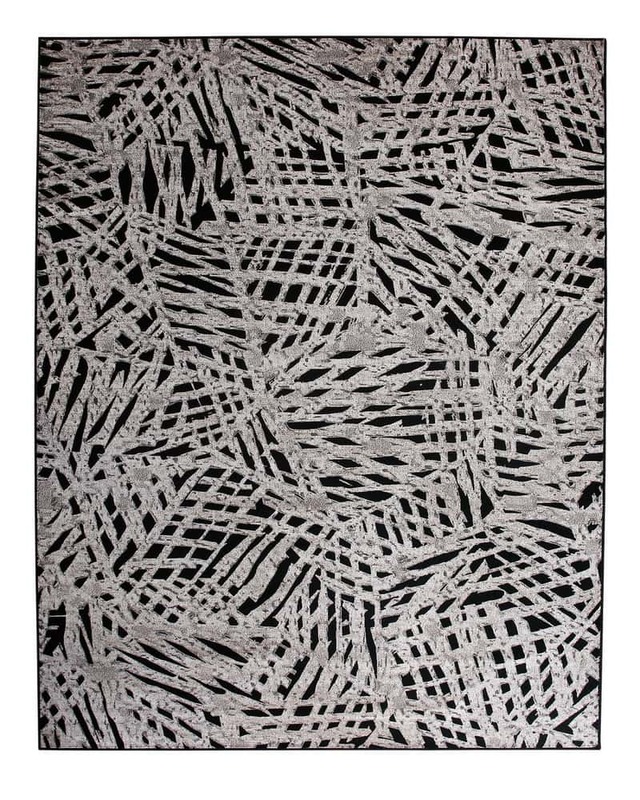 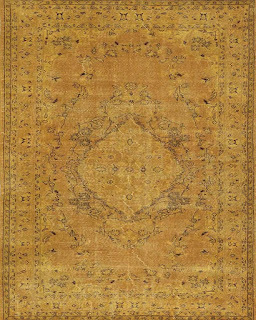 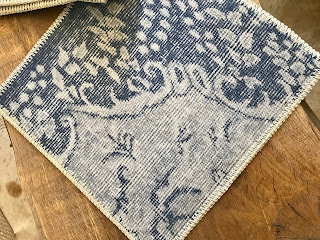 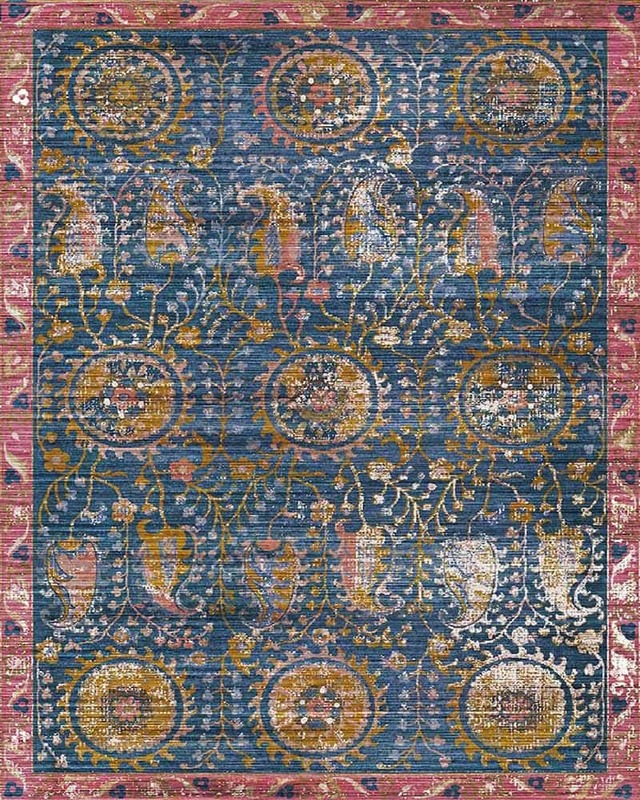 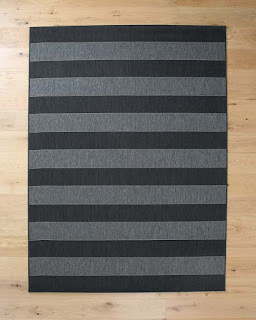 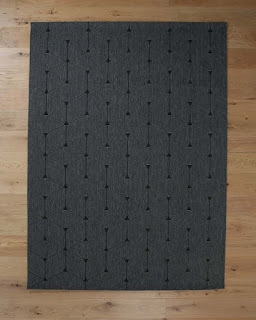 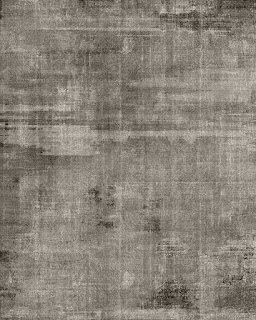 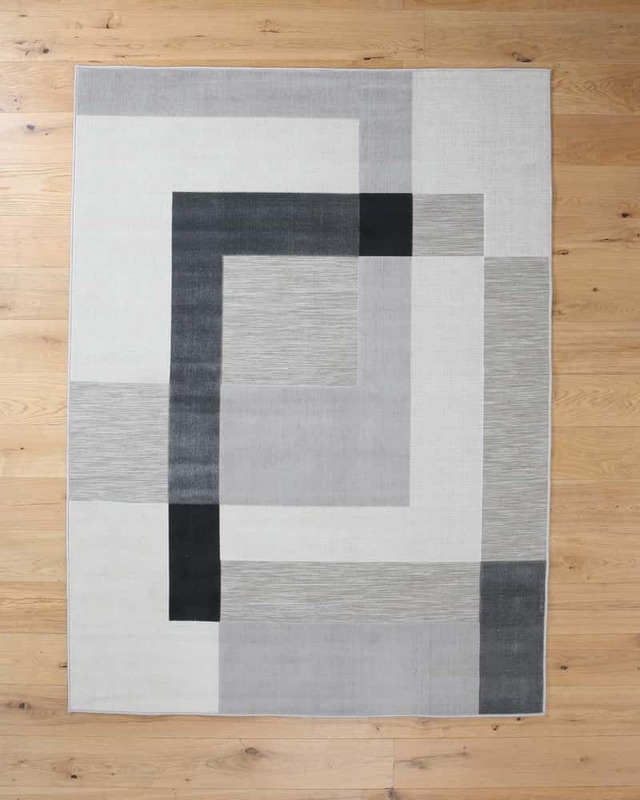 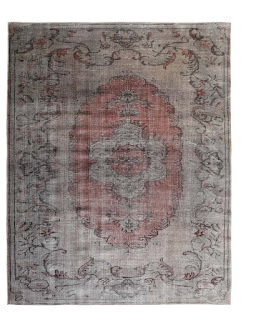 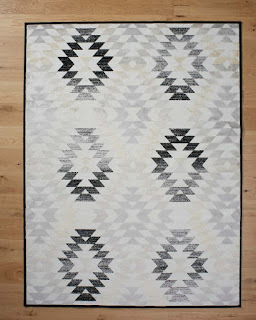 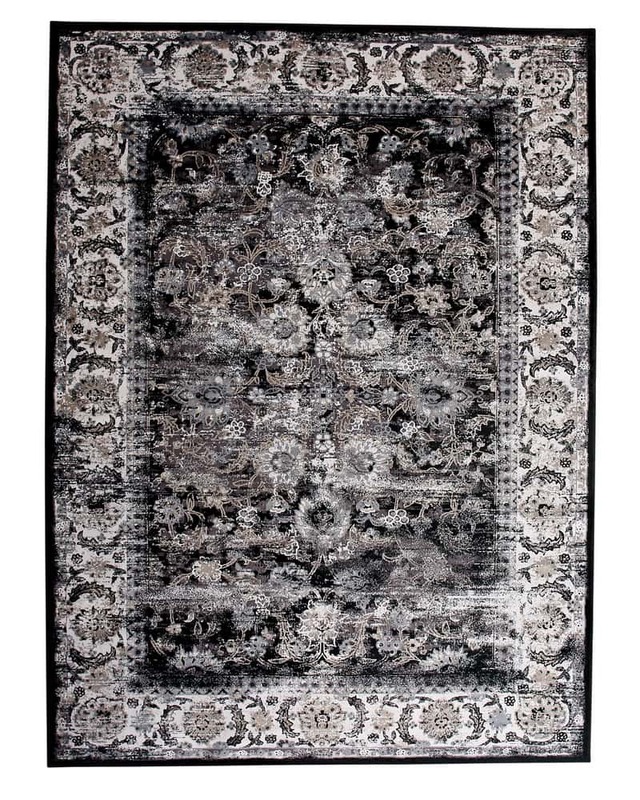 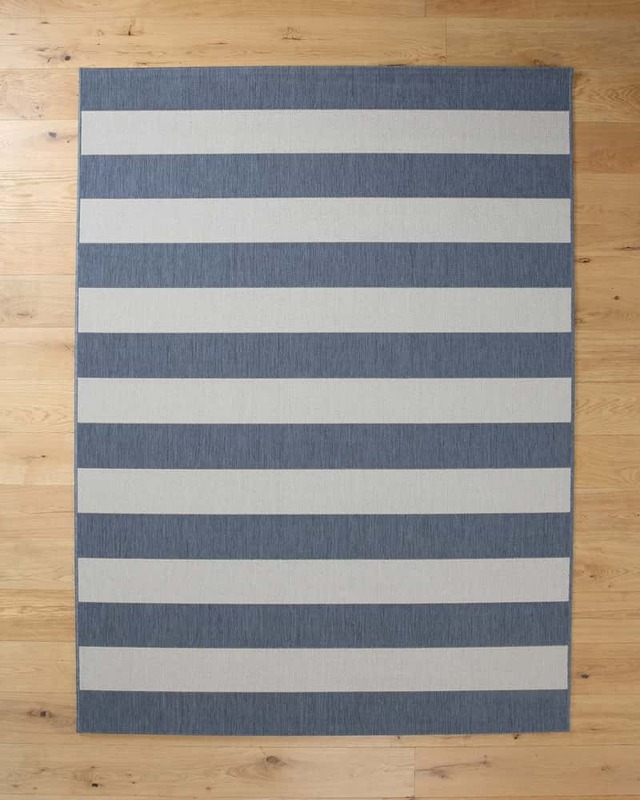 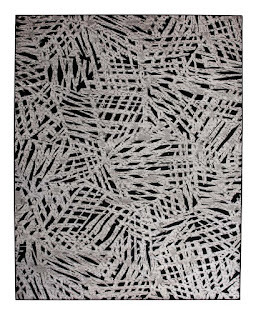 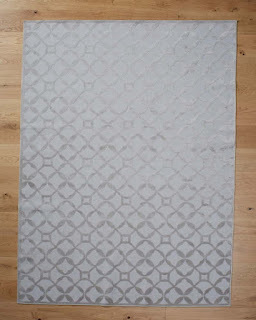 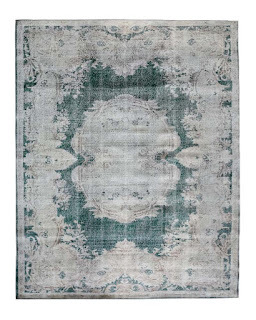 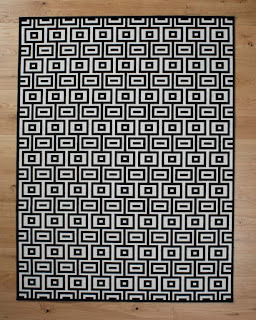 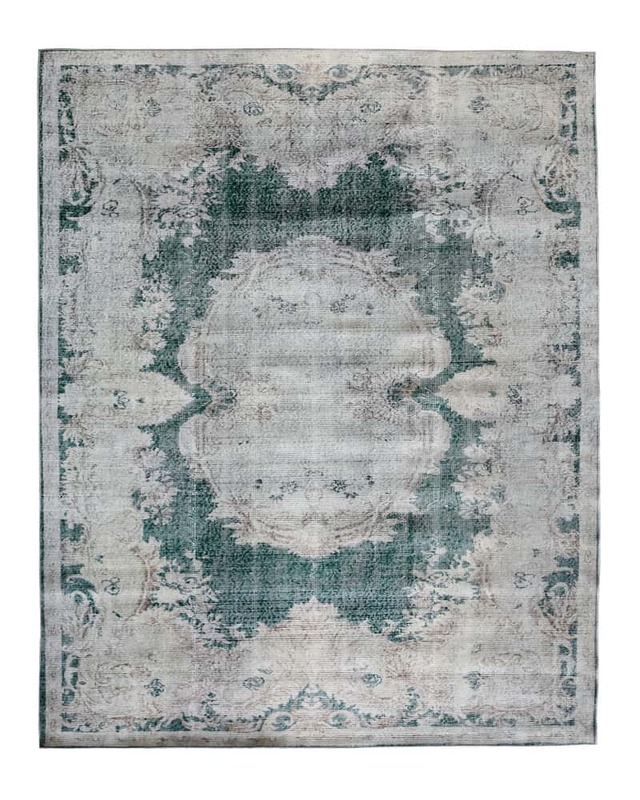 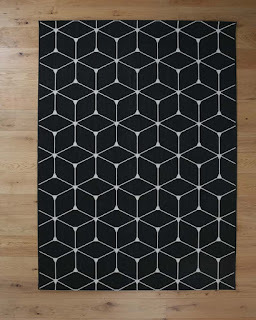 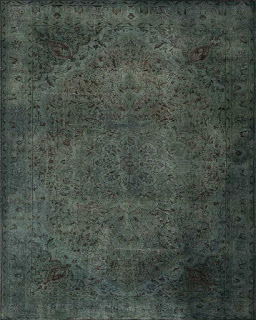 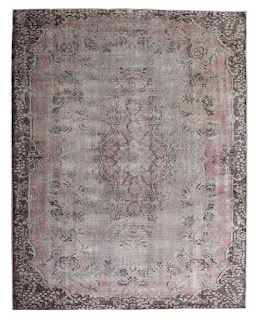 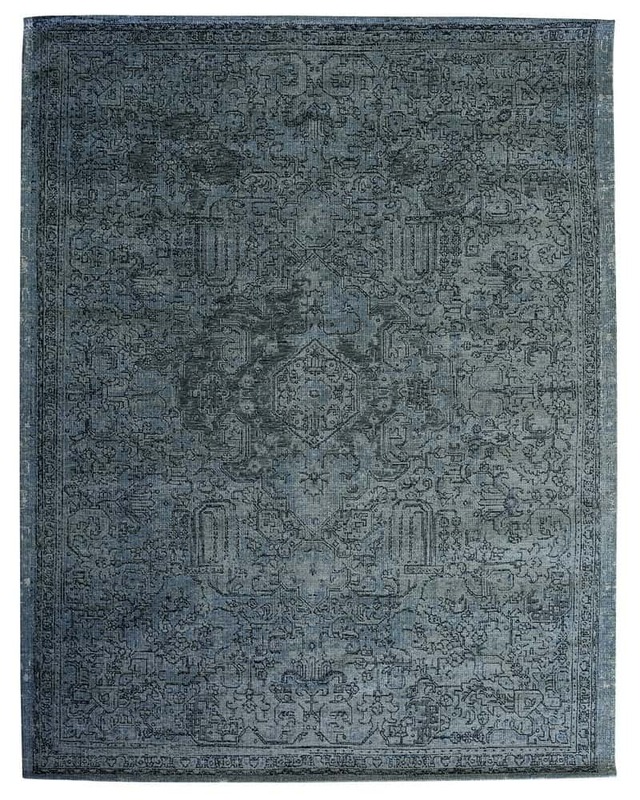 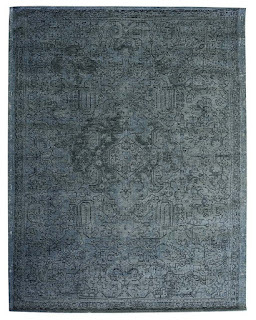 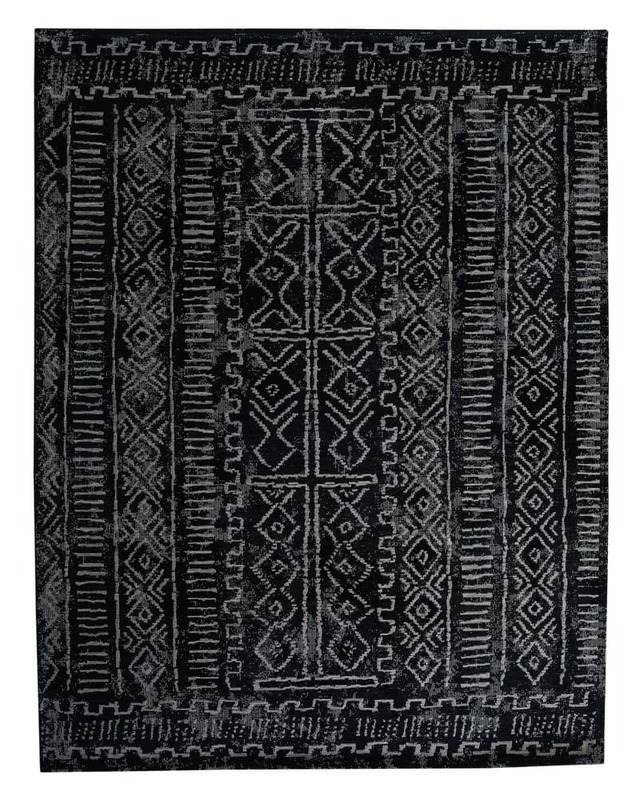 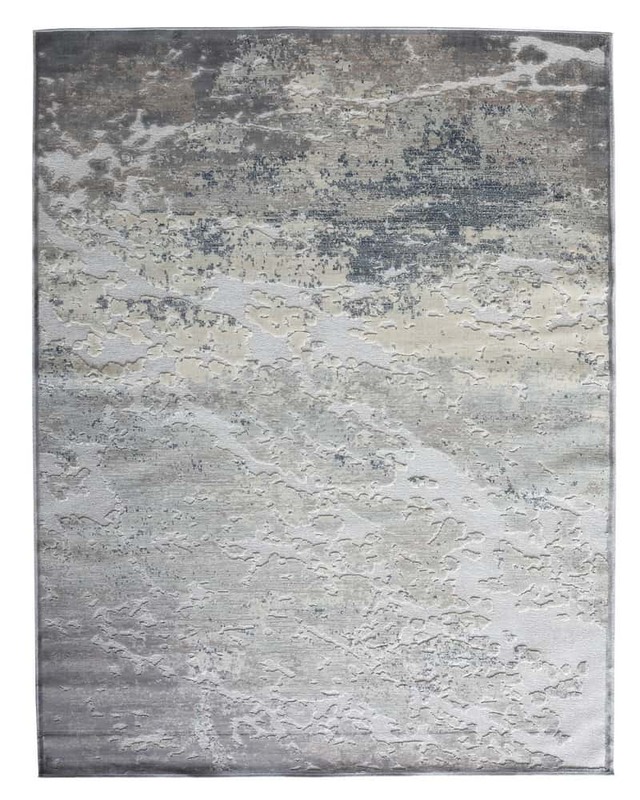 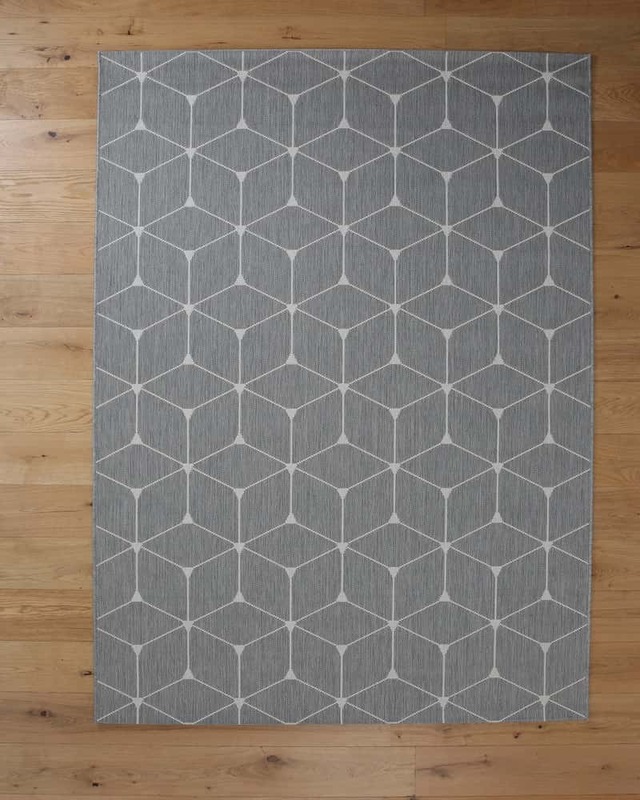 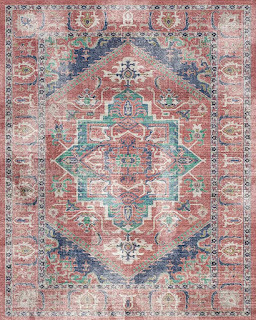 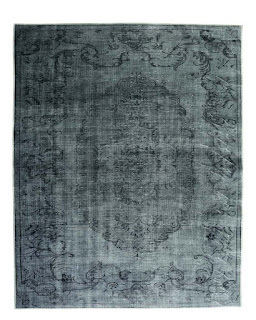 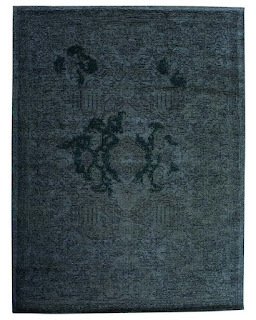 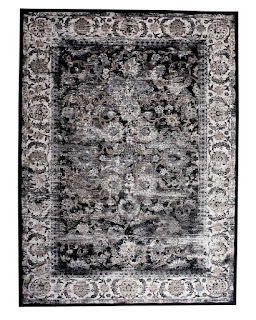 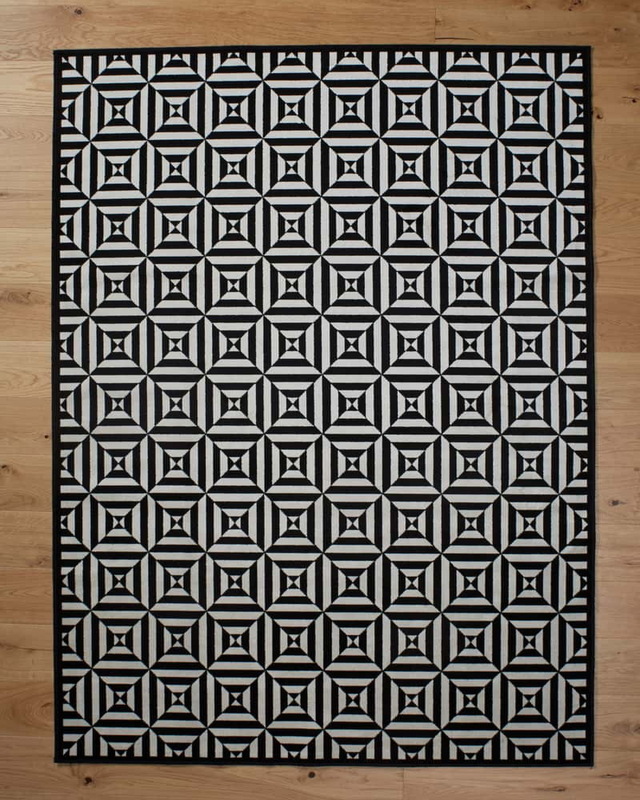 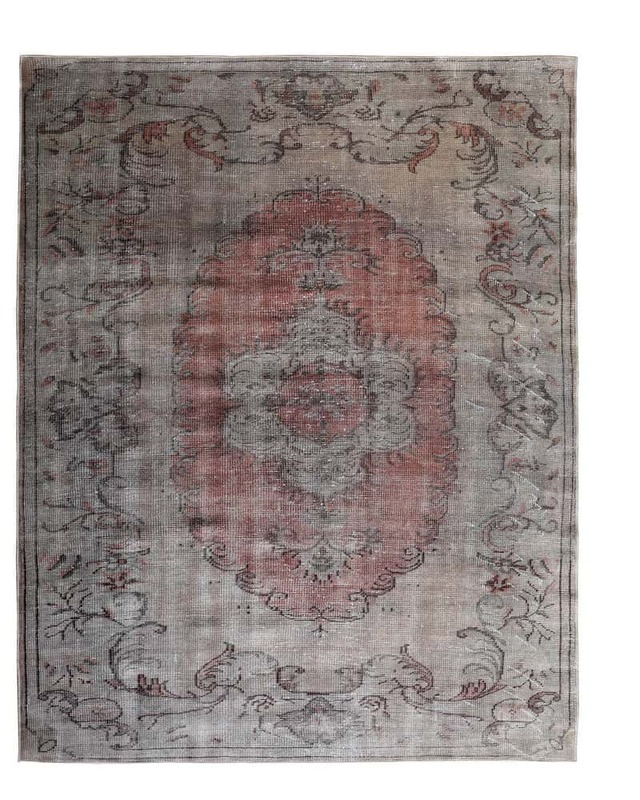 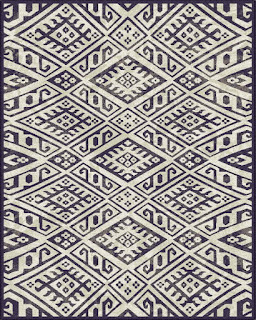 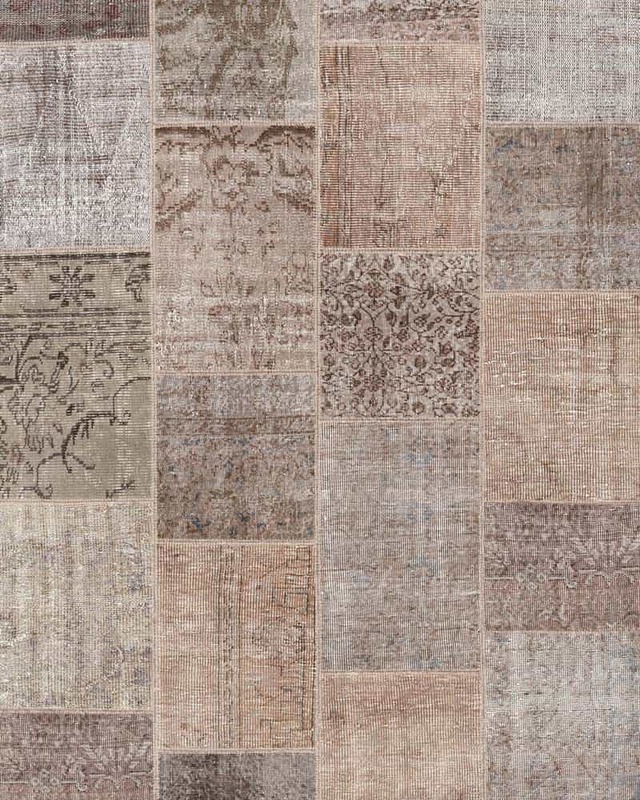 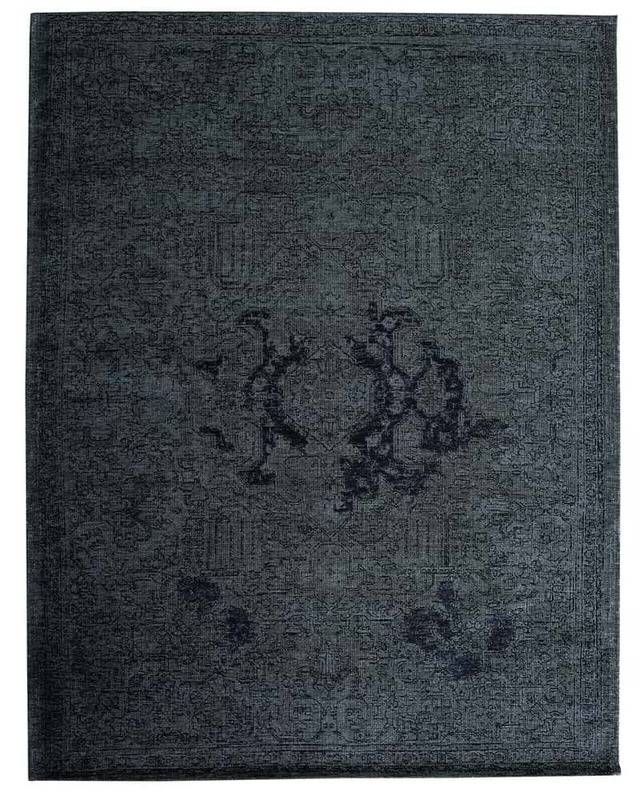 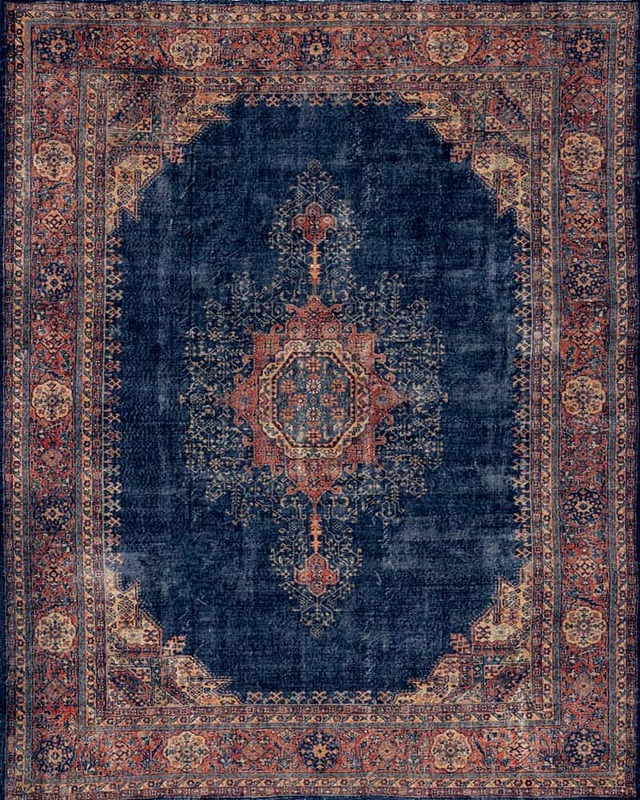 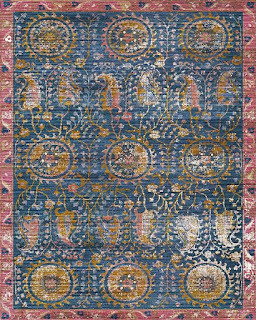 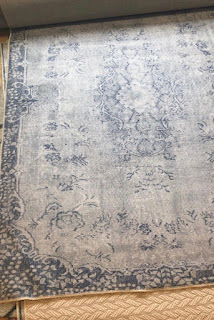 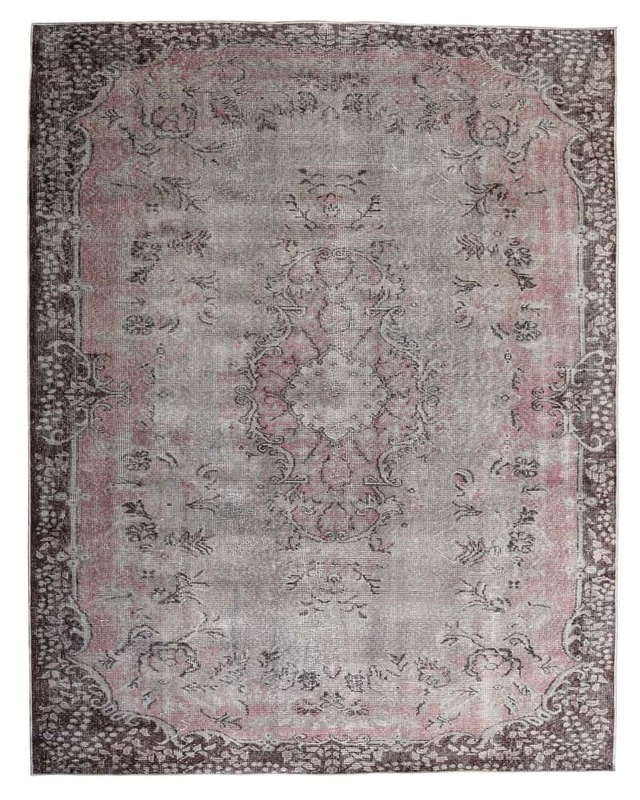 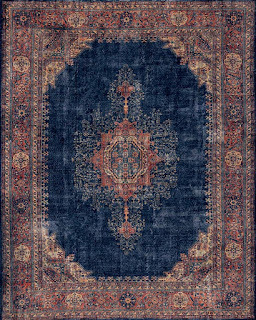 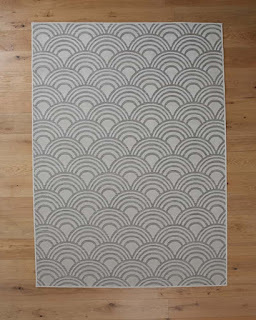 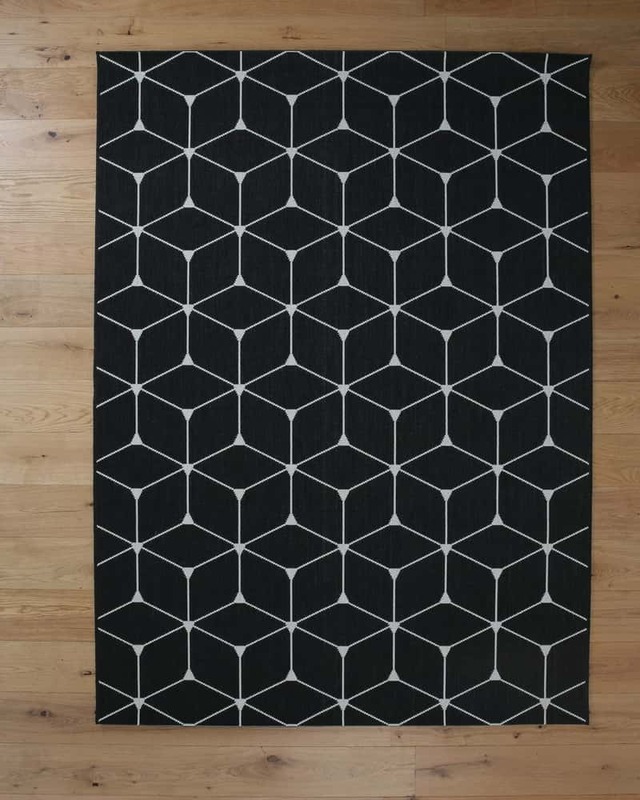 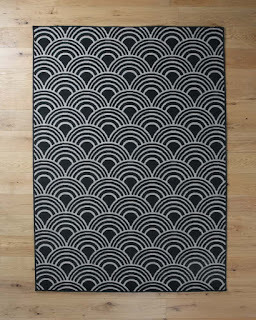 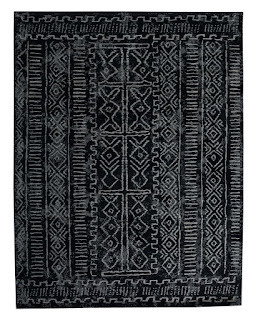 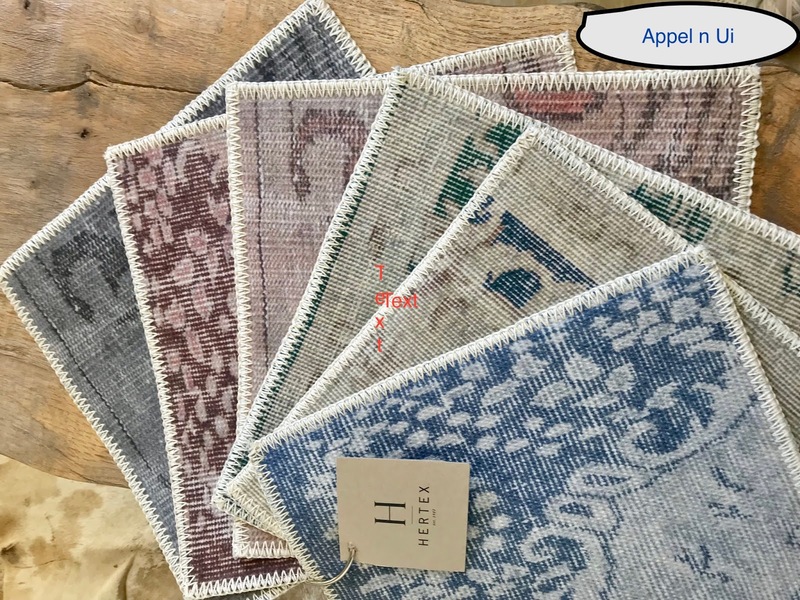 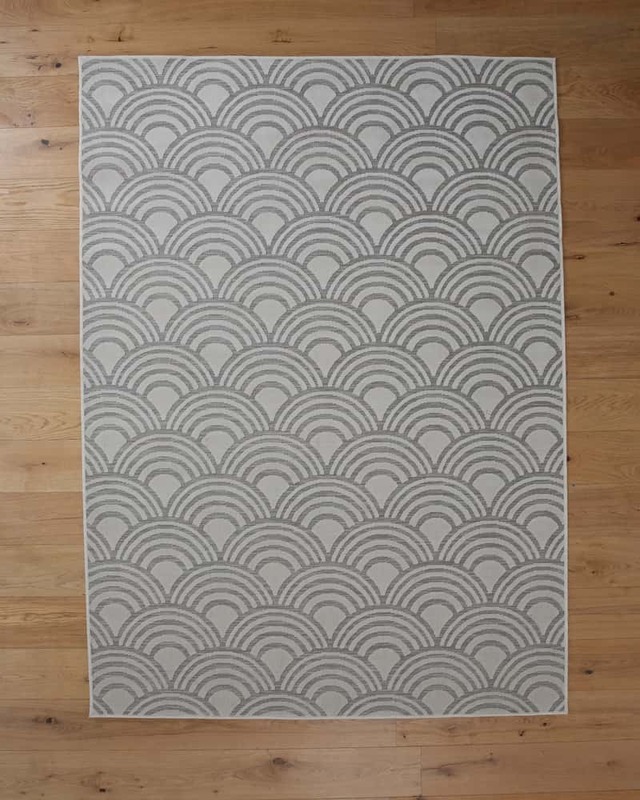 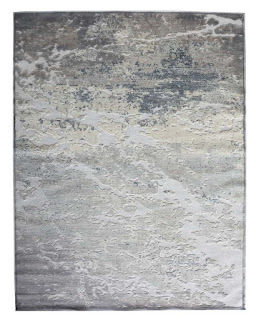 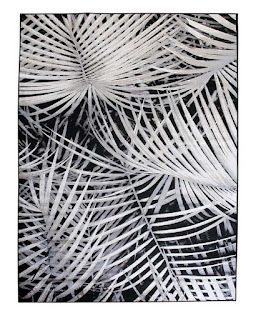 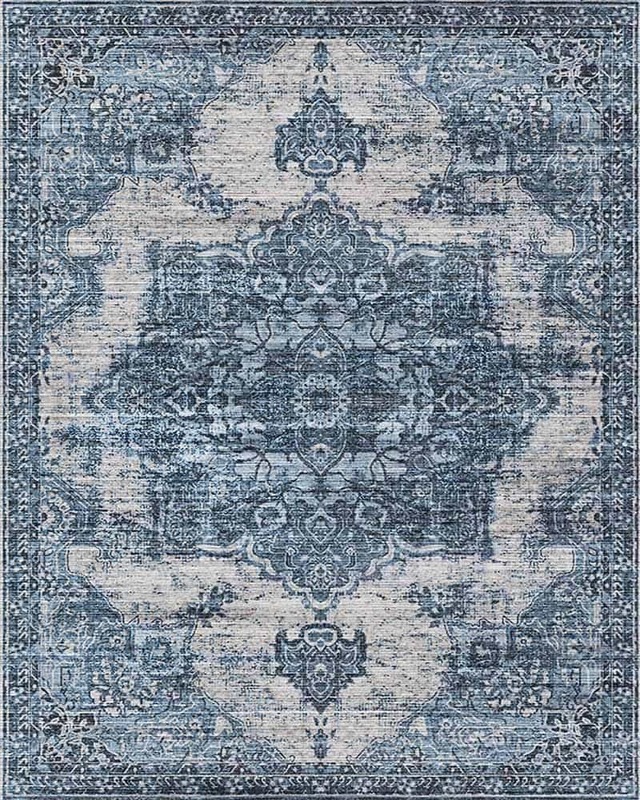 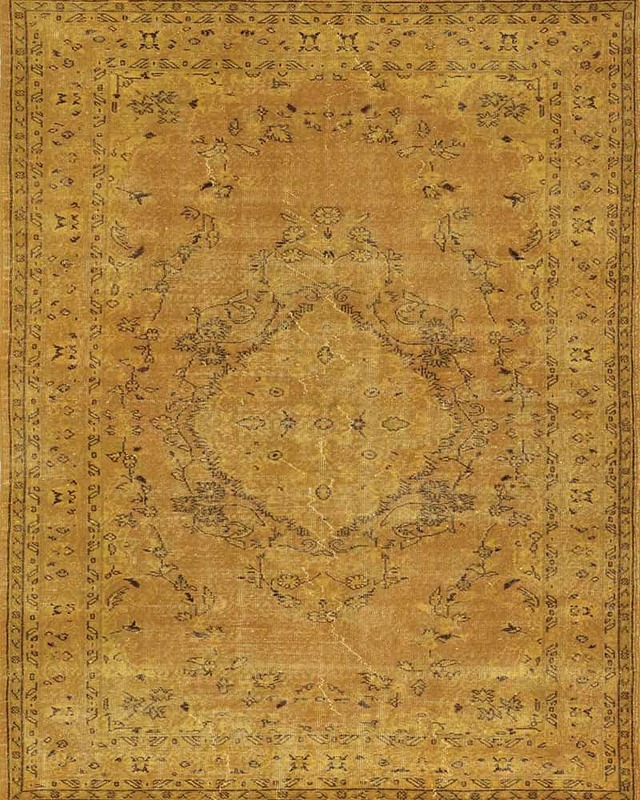 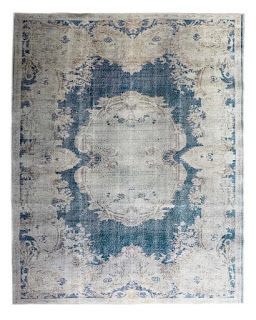 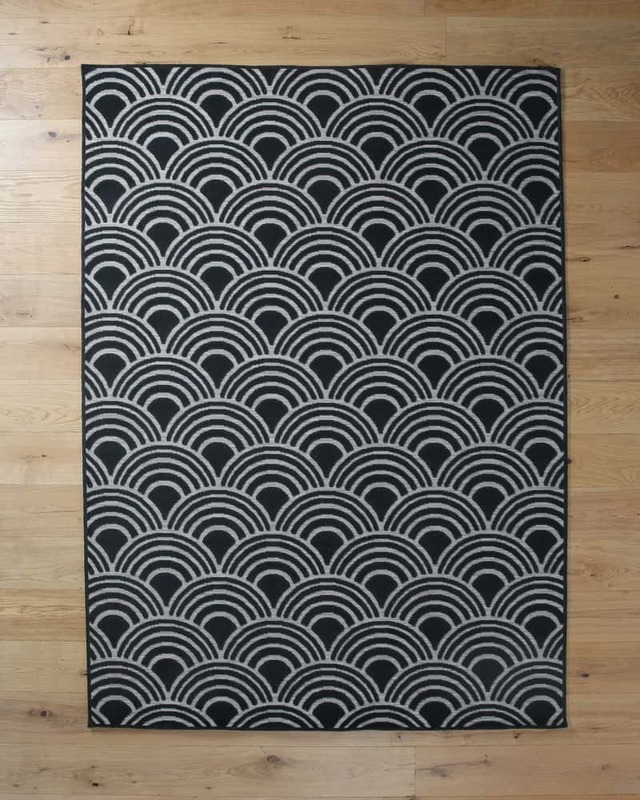 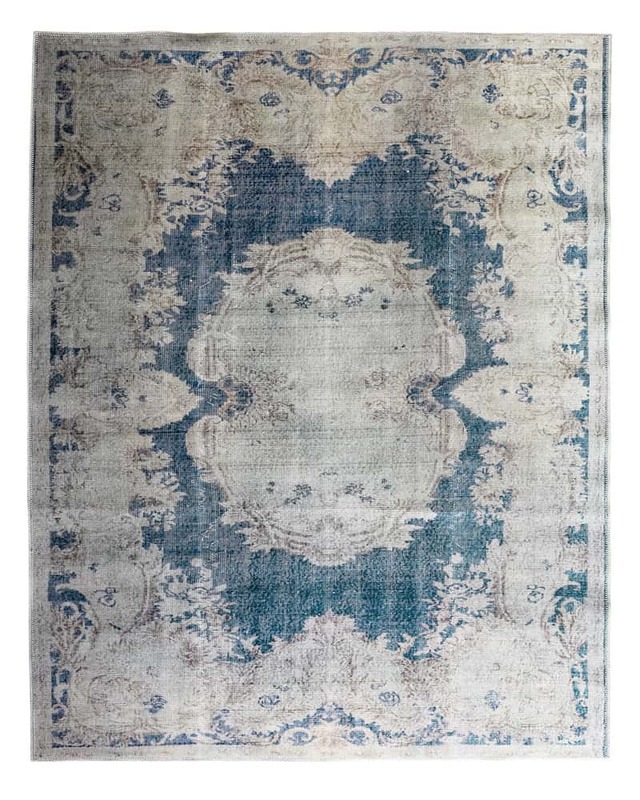 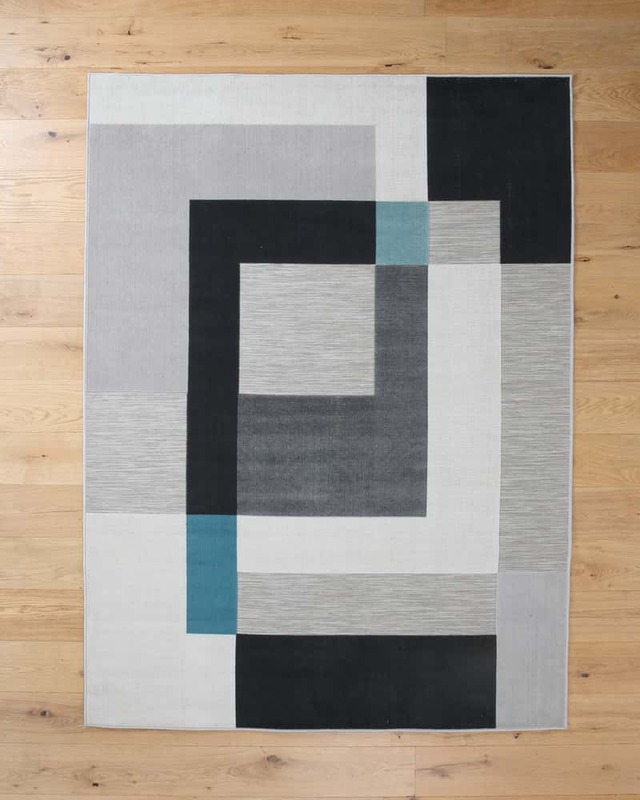 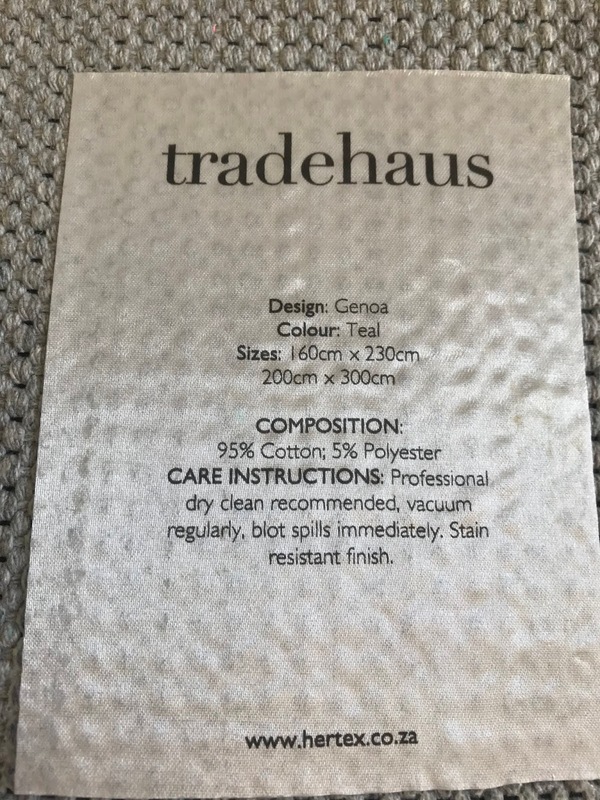 These printed rugs are made up of 95% Cotton and 5% Polyester. 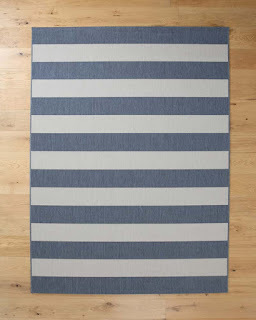 R 4100 for the 200 x 300.